Matrix Fitness, the commercial brandof Johnson Health Tech, have announced the renewal of their long-term partnership with Renault F1® Team. Having signed the original official supplier agreement with the Enstone-based team in 2006, this is the longest standing partnership that Matrix holds within its portfolio. The partnership will involve continued support of the teams’ Human Performance Centre (HPC); a purpose-built training and sports science facility wherein Matrix have supplied fitness equipment including cardiovascular equipment from their leading 7xi Series and products from Matrix’ Magnum and Ultra strength ranges. Latest instalments includethe new Matrix S-Drive and S-Force Performance Trainers, the Matrix CXP Indoor Cycles and Connected Solutions, which include an in-built workout tracking network and personal trainer portal. 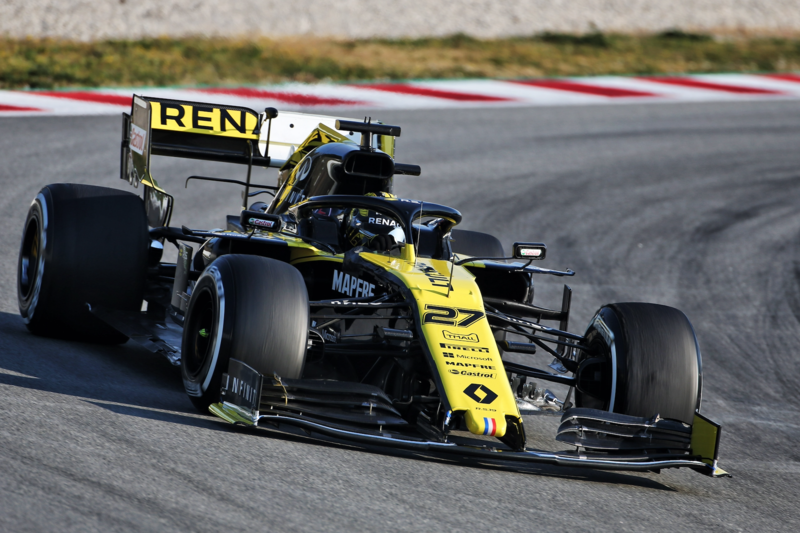 Formula One is a team sport, and as well as the drivers, Matrix have been able to support the whole team at Renault F1 Team’s Technical Centre and in particular the Race Team. The Pit Crew have to be incredibly fit; moving at rapid pace, they are expected to perform pit-stops in little more than two seconds, lifting tyres and equipment under pressure and in a high temperature environment. The whole team works as an engine, all elements have a vital input and therefore must all be performing at their optimum. Matrix will also continue to provide equipment to the Renault Sport Academy, Renault’s own development programme aiming at the nurturing of young drivers who are expected to contend with the physical demands of top-level motor racing, including average heart rates of over 180bpm for a race distance of 90 minutes or more, the extreme heat of a cockpit and sustained G Forces. Expecting the highest standards of performance, Renault F1 Team have chosen to continue to work with Matrix to equip their drivers, team and staff with the tools and the very best training facility to help them achieve and maintain their optimum performance and promote workplace wellness. Next Next post: What Does Exercise Do for Your Brain?